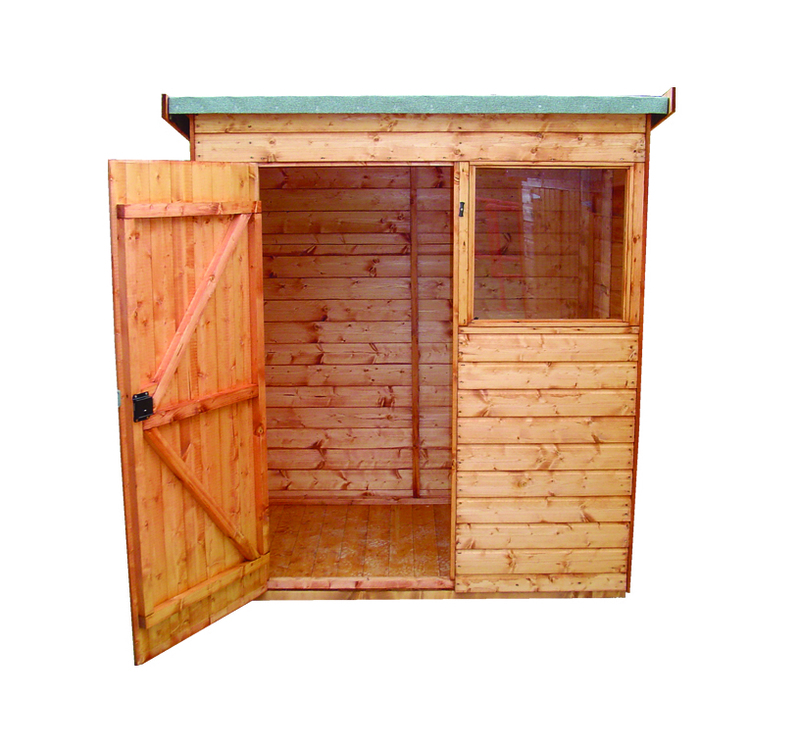 The Dutch Barn range is an attractive yet functional design with considerably large storage space. 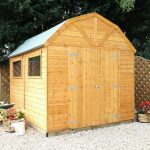 If you’re looking for a large storage space and a stylish, modern design, this stunning Dutch style barn is the perfect choice. 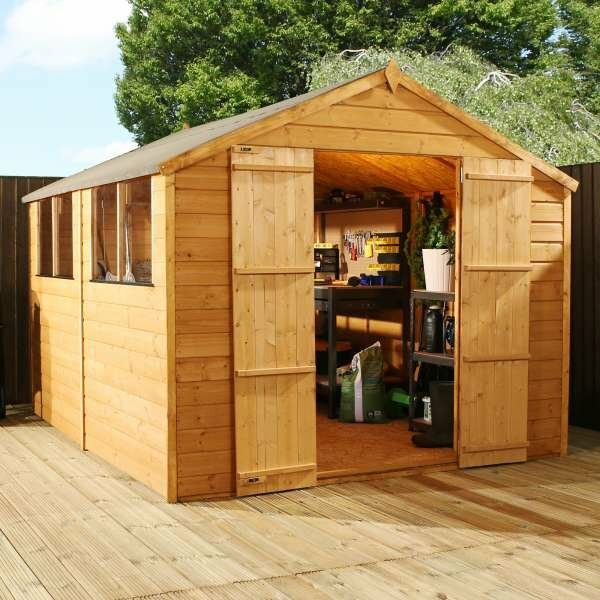 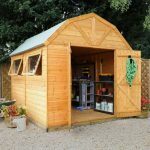 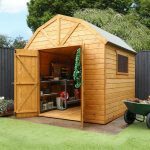 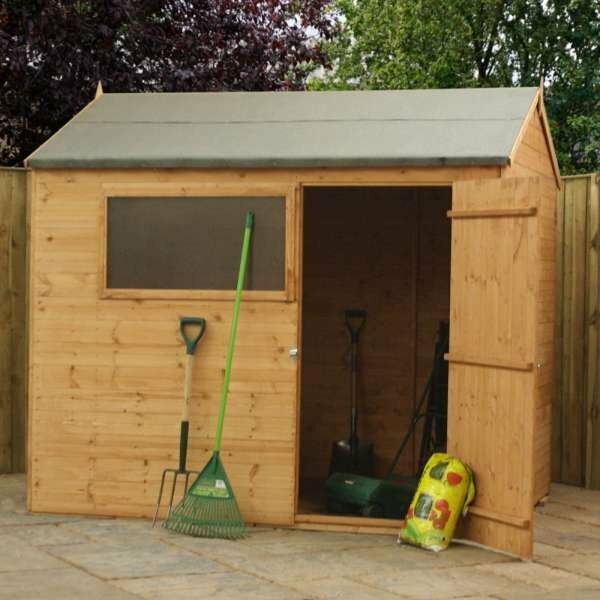 The large double doors are ideal for getting big gardening items or sports equipment in and out and the styrene opening windows really come in handy if the barn is used as a working space. 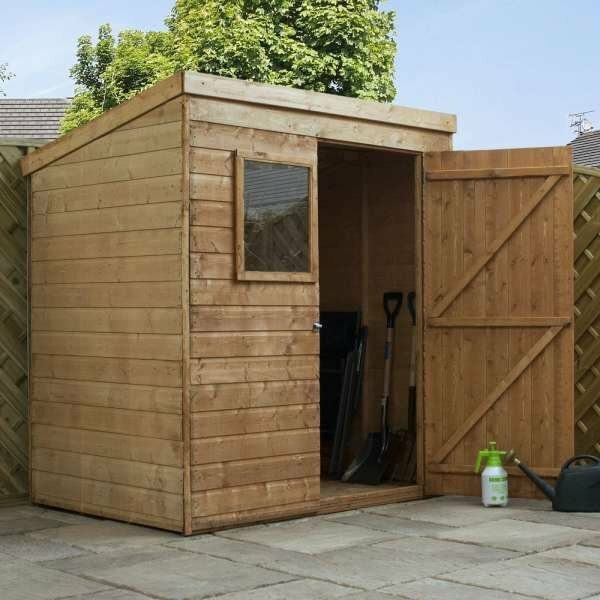 They’re also ideal for airing out the barn during the warmer weather. 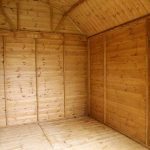 It’s been designed with space in mind but that doesn’t mean the quality is any lower. 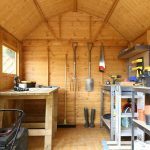 The 12mm shiplap cladding isn’t just for an attractive look and the 12mm tongue and groove floor and roof provide the support you need when the barn is in regular use. 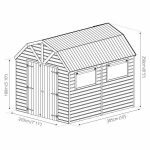 Available options: 8×8 Shiplap Dutch Barn, 8×8 Shiplap Dutch Barn With Installation, 10×8 Shiplap Dutch Barn, 10×8 Shiplap Dutch Barn With Installation. Fitted with styrene opening windows, large double doors with a pre-fitted lock and key for excellent accessibility and great security. 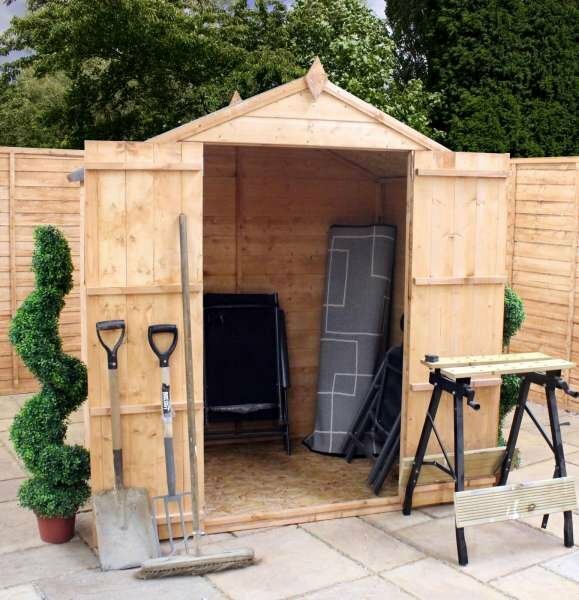 This range has been designed to provide fantastic headspace perfect for storing large items, such as sports equipment. 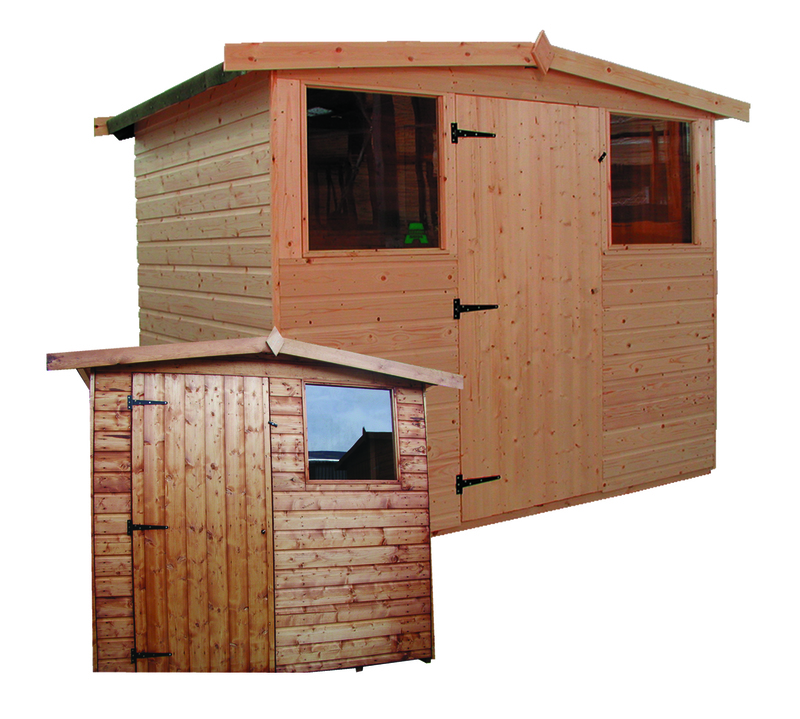 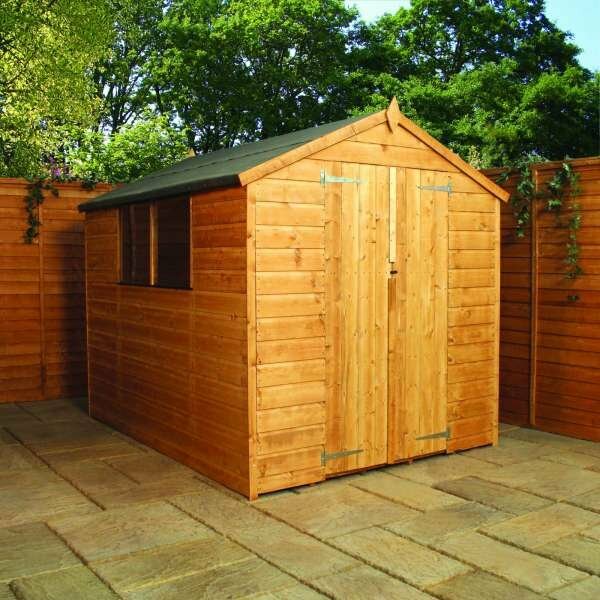 Built using 12mm shiplap cladding and 12mm tongue and groove roof and floor to provide extra support and strength. 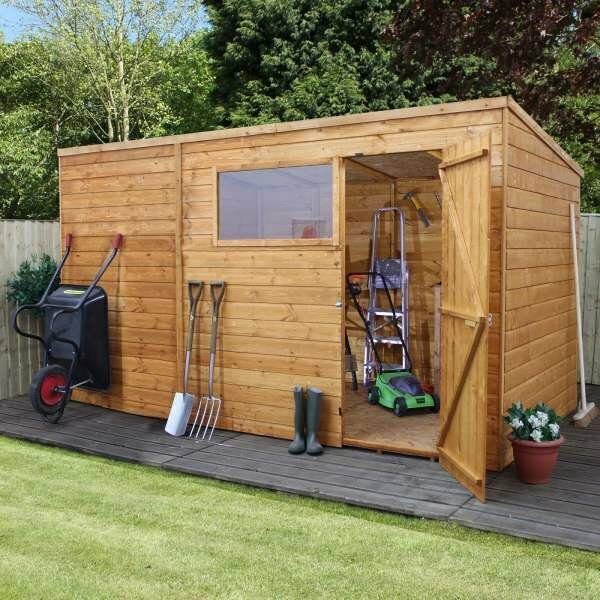 SHELF SHOWN NOT INCLUDED.